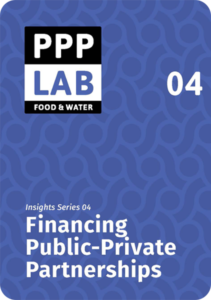 Funders have a wide variety of reasons to invest in PPPs: public or private background, motives to invest, return on investment needs, and techniques for allocating investments. They all have one thing in common: In order to invest, they need to understand the project and the cornerstone of a fundable PPP is a solid business case. This new publication in the Insights Series aims to serve as an introduction to the world of finance. It clarifies terms and concepts and attempts to provide guidance in developing financing strategies for Public–Private Partnerships (PPPs), especially for development practitioners who are often specialized in technical or social fields rather than in finance. 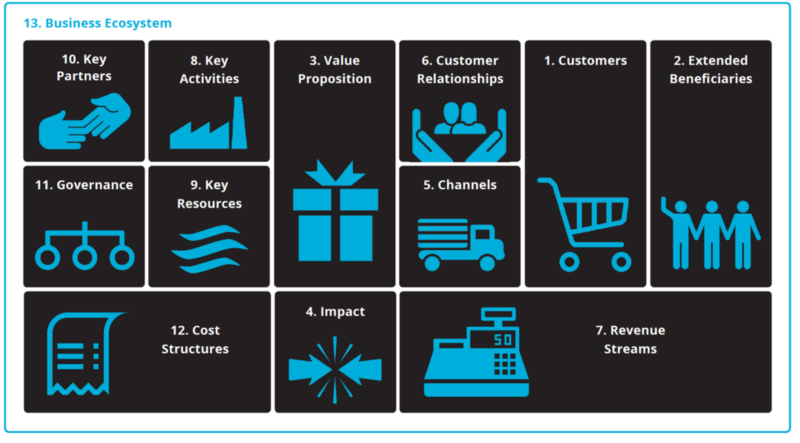 3) the funding plan (resources and business ecosystem).